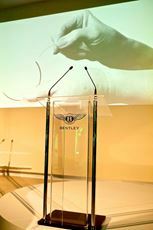 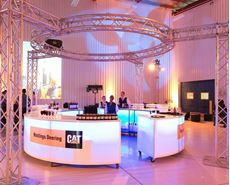 At Staging Dimensions, our Event Design Warehouse is the ultimate resource for anyone planning an Event. 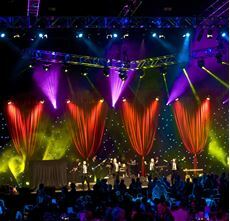 We stock the largest variety of Event Design items in Queensland, its almost the complete one stop Event Shop! 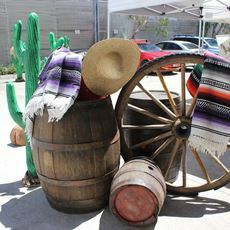 Our Warehouse contains over 2800 sq. 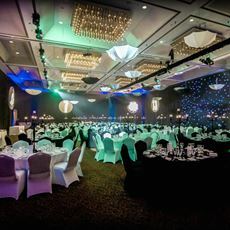 metres of Amazing Props, Spectacular Bars, Event Furniture, Sensational Sets, Staging, Drapes, Table Décor, Event Lighting and lots more. 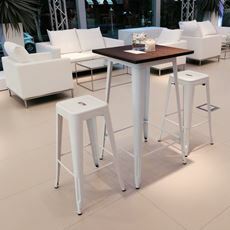 Be it a Gala Dinner, Awards Presentation, Conference, Building Launch, Product Launch, or Tradeshow or maybe that Special Event for someone close. 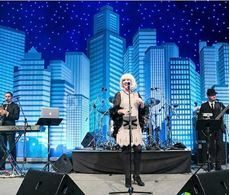 We have over 10,000 items in our inventory incl props, staging, table decor, event furniture and event lighting to make the your event the most memorable. 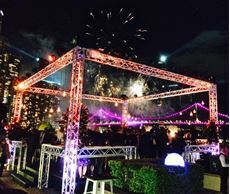 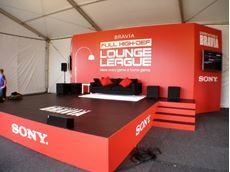 Since 1990 our team of Event Staging Professionals have helped 1000's of clients find the right results for their events, the team at Staging Dimensions have been instrumental in successfully staging some of Queensland and Australia’s Major Corporate Events and literally thousands of smaller events from Product Launches, Conferences, Building Openings, Gala Dinners and Award Ceremonies. 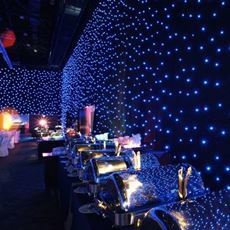 Our years of Hands-On experience, Know-How and Problem Solving Finesse, are at your Service, to make your Event the Best and Most Memorable it can be.